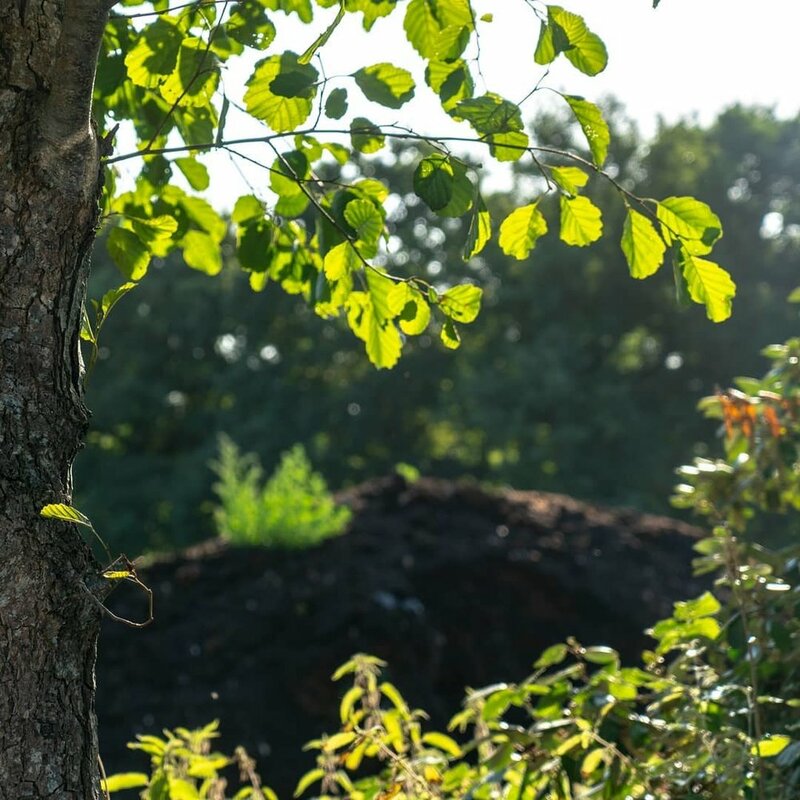 AVS were working with Hachette Children’s Group, posthumous publishers of Enid Blyton’s The Famous Five series, to assemble and deliver all the wood needed for a circular reading garden at the annual BBC Countryfile Live event on the grounds of Blenheim Palace. 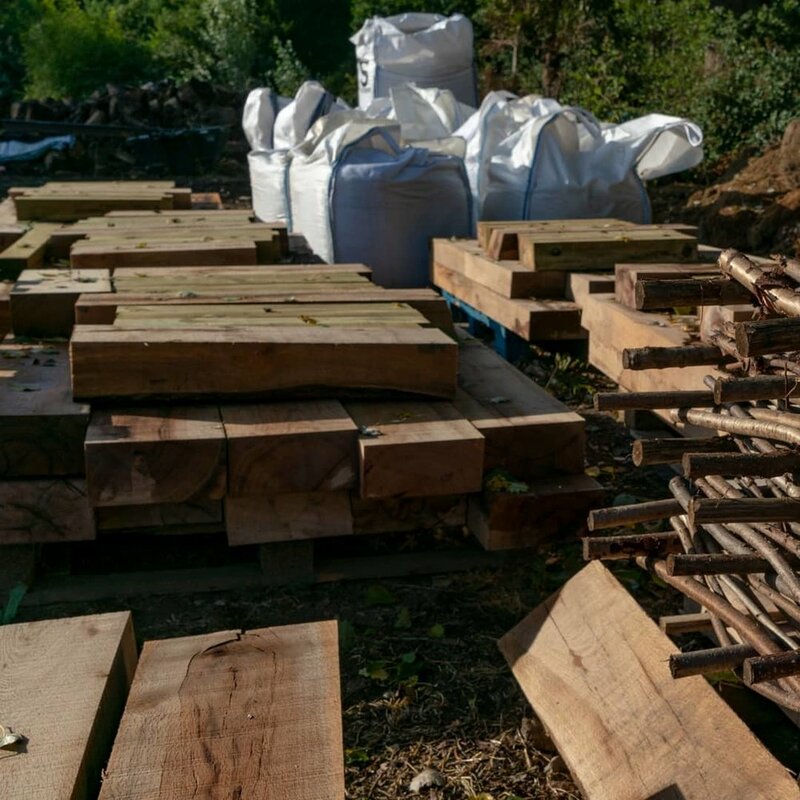 AVS wanted a succession of videos uploaded to YouTube, Facebook, Twitter et al in the weeks preceding the Countryfile weekend, documenting the preparation and shipment of their materials, and showcasing the build of the reading garden, led by the construction crew at BNE Landscapes. I also wrote a couple of blog posts for the AVS website as a nice lil ribbon atop the whole project. There are some slick transitions in this initial video, including a motion-tracked masking cut when the van door lifts up and wipe-cuts to the next scene. We split the narrative into two halves and four quarters: ‘journey’ and ‘build’, both comprising two videos regaling the story of AVS’ project. There were a few extra videos too, including a ‘fun memories’ film! 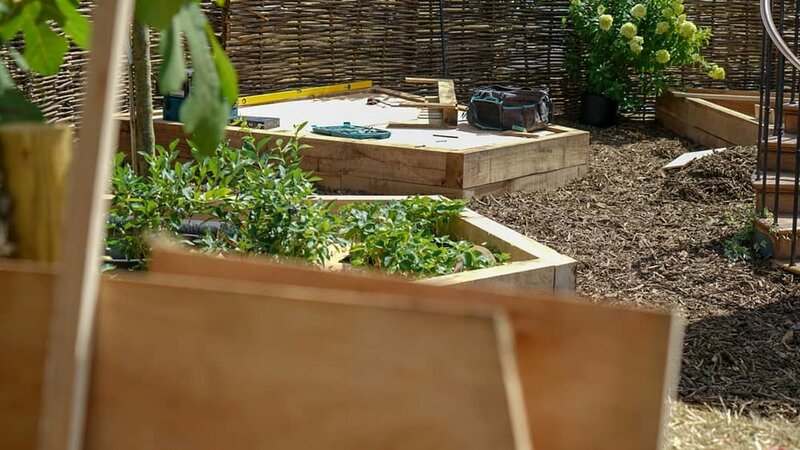 The first ‘journey’ video introduced AVS’ followers to the reading garden concept, and was filmed at Stonescapes in Cranleigh, where some of the initial prep work took place. It’s a cheerily simple video with suave drone shots — Mike piloting and me handling camera operations — including one speed-ramped clip where Mike flew his smaller Mavic drone through a JCB cabin! Don’t try that at home, though — this JCB was sat in a field far away from people and roads. UAV legalities aside, flying near lots of metal can interfere with your drone signal, putting you at risk of crashing your tiny aerial lawnmower. Things get real juicy in the second video — the first ‘build’ story. Slow-mo sawing? Check. Low-angled focus shifts cut to the music? Check. Motion time lapses? Check. Geese walking through the frame? Abso-ducking-lutely. AVS requested we overlay snippets of text highlighting each step of the construction process, also helping to identify the pieces of the fencing puzzle they supplied to the reading garden. Our third video — the second ‘journey’ narrative — is my favorite. When I first rendered‘n’played the part where the drone shot of Blenheim Palace kicks in with the orchestral swell, Mike and I shed a tear. The whole thing is so beautifully edited. Can’t fault it. Plenty of scene-setters, too. The top of Blenheim Palace on the horizon, plus close-ups of a Countryfile wristband and a piece of wood saying ‘AVS was ‘ere’. Rad. 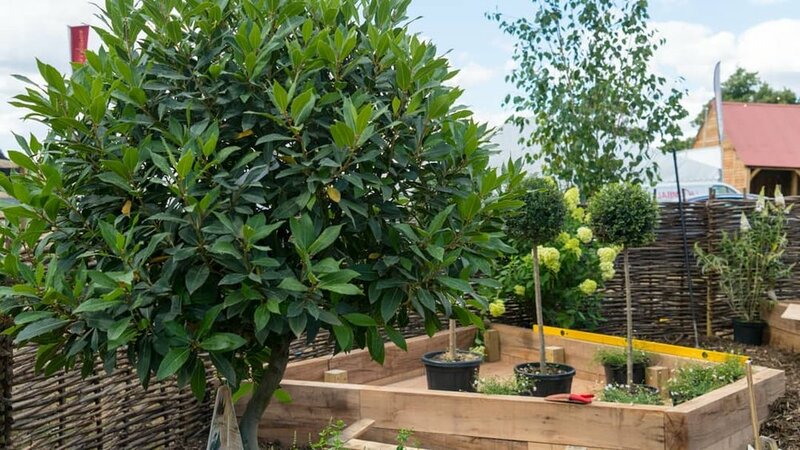 Finally, we tied everything together with a final ‘build’ video, starting out with the interview with Louise from the second ‘journey’ video before segueing into interviews with Adrian from AVS and Ed from BNE Landscapes. 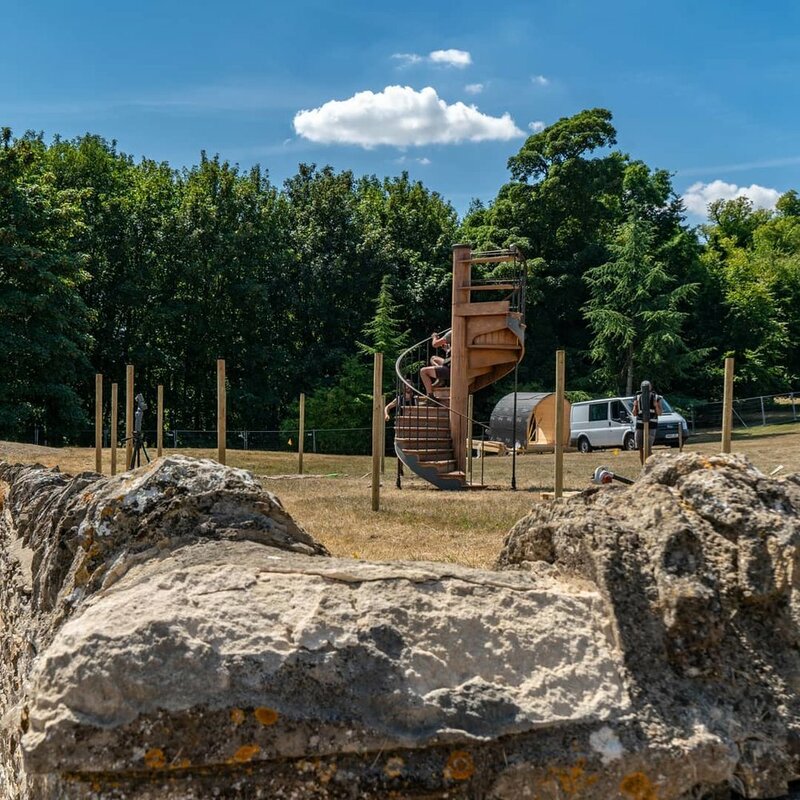 Mike captured some sick drone footage (and a subtle forced perspective shot) at Blenheim and Stonescapes before we headed back to Portsmouth and I hopped in the editing chair to craft a conclusive chapter which ping-pongs between the barebones structure and the finished garden. Working with Mike on all this stuff was awesome. Also, shoutout to Mike’s wife Sara, who let us borrow her Fiat 500. The car we used for the first two Oxford escapades had a temperature problem which forced us to put the hot air system on to draw heat away from the engine. Hellish in the 30ºC British summertime. Big gratitude to Solent Sky Services for commissioning Jeeves Media to work on their project with ‘em!